You must attend all three days in order to pass the course. The course is at Forge Valley School, Sheffield, S20. 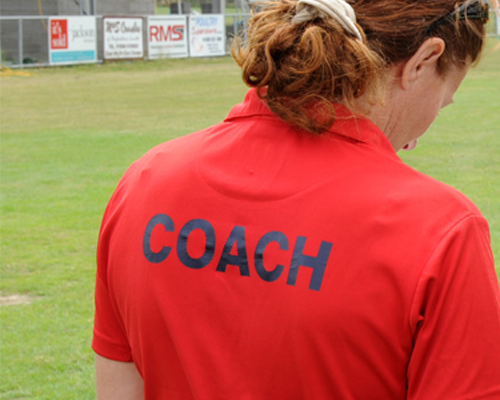 The 1st4sport Level 2 Certificate in Coaching Rounders (UKCC L2) is the second qualification within the coaching structure. This 3 day course provides the knowledge for coaches (working alongside a qualified NRA Level 2 or UKCC Level 2 Coach) to deliver Rounders activities. Learners ideally need to be at least 18 years old to register for, and attend, the course. Learners who are 17 yrs old may register for and attend this course, however they will not receive their certificate or be recognised as a Level 2 coach by Rounders England until they are 18 years of age. The Rounders England preferred route would be for Learners to complete the UKCC Level 1 prior to attending a Level 2 course. If you would like to go directly onto our UKCC Level 2 course you would need to show evidence of other UKCC qualifications (or equivalent) or knowledge/experience of rounders. BOOK: Log in below as a current member or a new member. Read How to register on a course for step by step instructions.